Everyone knows the road to love is filled with twists and turns. 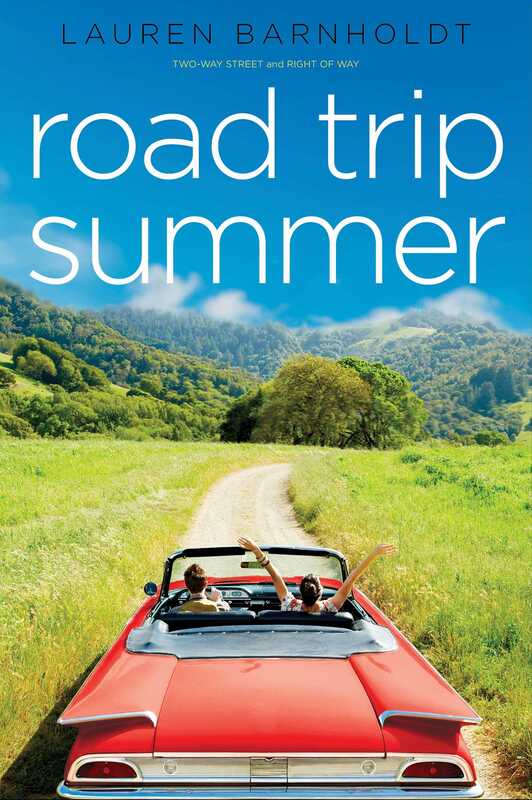 Lauren Barnholdt’s summer road trip novels, Two-Way Street and Right of Way, are now available together in one paperback edition! In Two-Way Street Jordan and Courtney are totally in love…that is until Jordan dumps Courtney out of the blue right before they’re set to drive to college together. But it’s too late to change plans, so the trip must go on as planned. Courtney’s heartbroken, while Jordan’s got a secret or two that he’s not telling her. And the secret has everything to do with why they broke up, why they can’t get back together—and why they’re actually totally destined for each other. 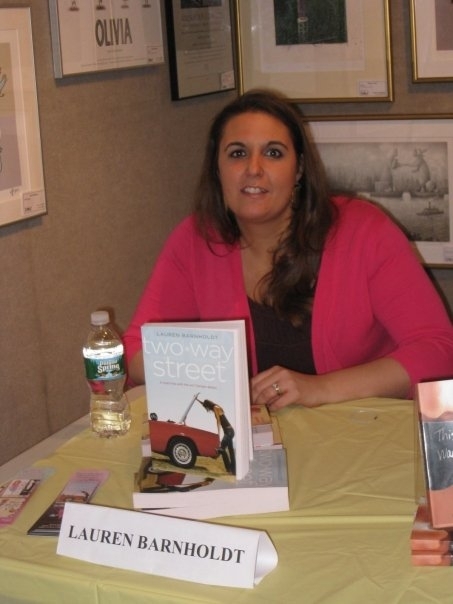 Lauren Barnholdt is the author of the teen novels The Thing About the Truth, Sometimes It Happens, One Night That Changes Everything, Two-way Street, Right of Way, and Watch Me. She is also the author of the middle grade novels The Secret Identity of Devon Delaney, Devon Delaney Should Totally Know Better, Four Truths and a Lie, Rules for Secret-Keeping, Fake Me a Match, and the Girl Meets Ghost series. She lives in Waltham, Massachusetts. Visit her at LaurenBarnholdt.com.